The Peach Springs Branch offers teen services to members in grades 7-12. Programs are uniquely developed based on the needs and interests of the members that come through our doors. Field trips, events and programs are created to benefit teenage youth and help them grow socially and academically, while still keeping a focus on fun. 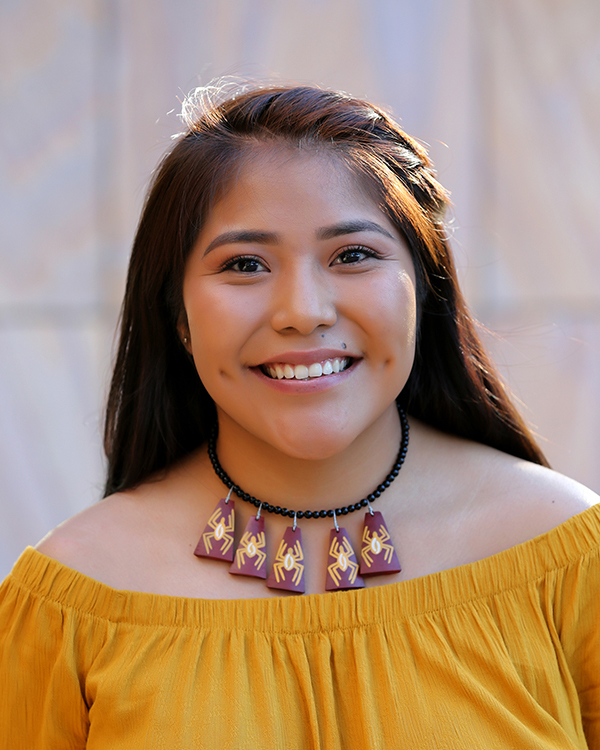 Kyla Silas, the 2017 Boys & Girls Clubs of Greater Scottsdale Youth of the Year and 2016 – 2017 Peach Springs Branch Youth of the Year, was recently crowned Miss Indian Arizona State University 2018-2019. 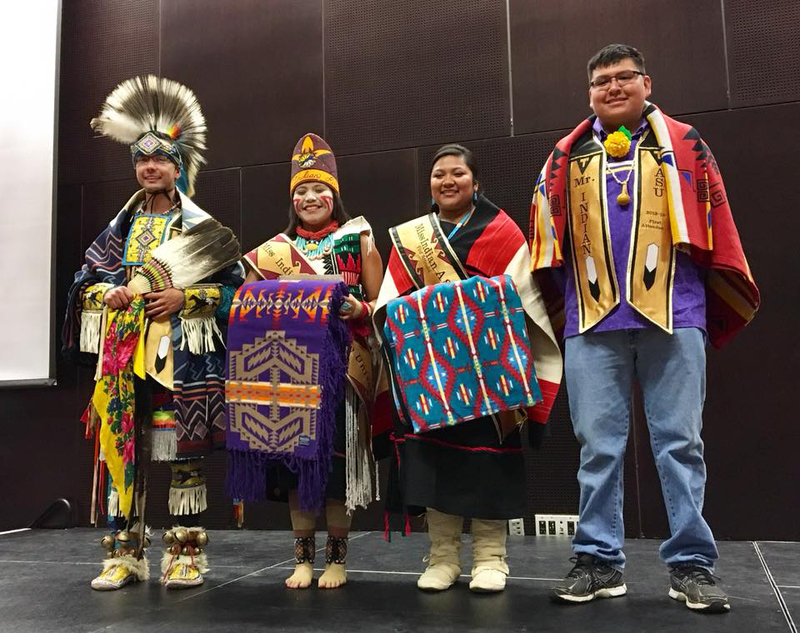 Kyla was also selected from 400 Native American applicants to go to Washington D.C., and New York City for the prestigious Cultural Preservation and Leadership Development program this July. As part of the program, Kyla will visit Capitol Hill and meet Representatives and Native Staffers, meet Natives who live, work and study in Washington D.C., lobby and advocate on Native issues and participate in cultural arts workshops designed to promote resiliency and healing. Kyla is a 21st Century Leader!